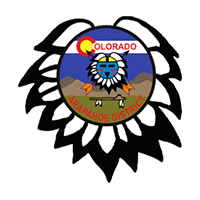 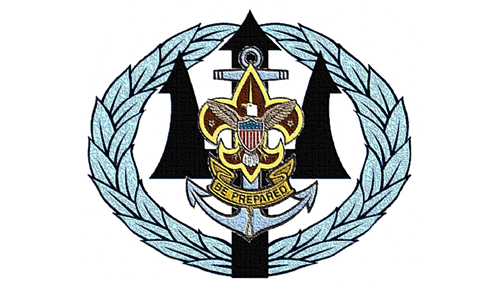 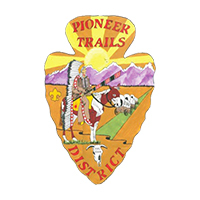 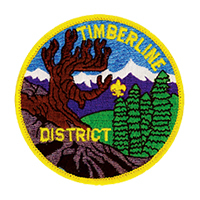 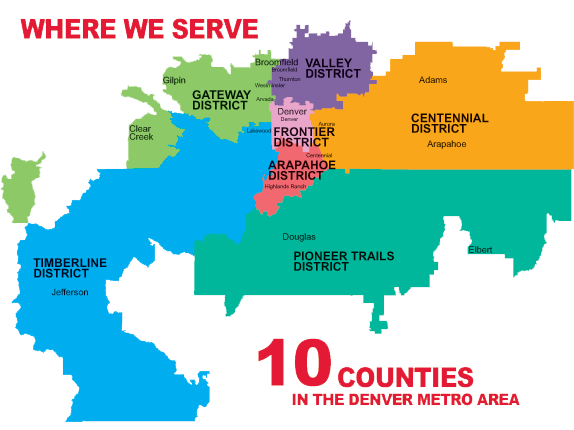 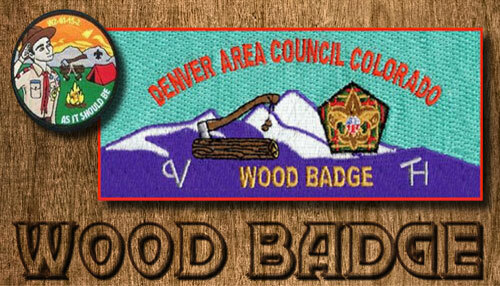 A Den Chief is a Boy Scout or Venture Scout assisting a Tiger, Wolf, Bear, or Webelos Cub Scout Den. 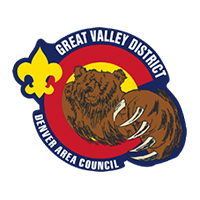 This is a senior level position where the Den Chief teams one on one with an adult. 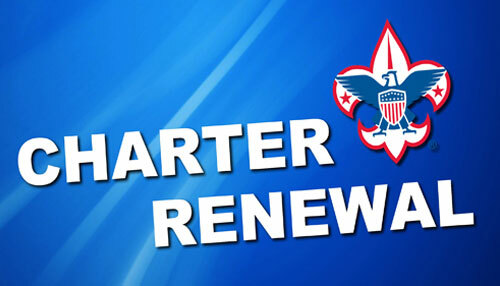 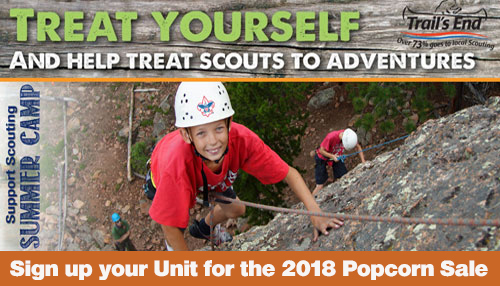 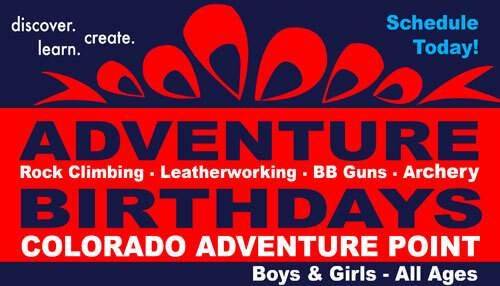 Register by email or phone so we have enough training materials for you: Eric.ericson.scouting@comcast.net or leave a message at 303.908.2201. 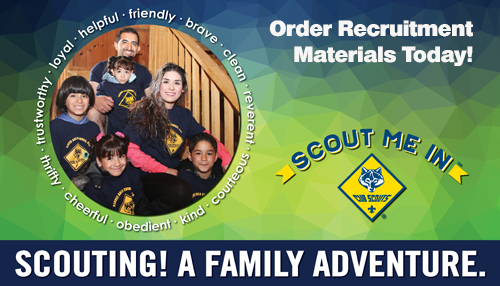 Please include: Your Scout's name, rank, and home unit. 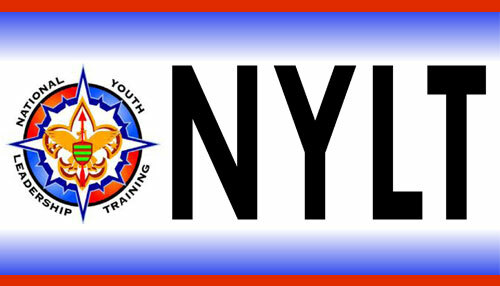 Your contact information: phone, email, and mailing address. 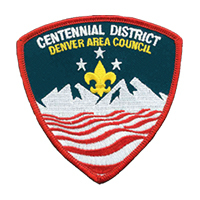 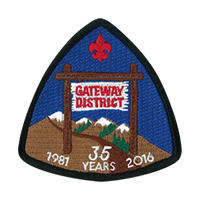 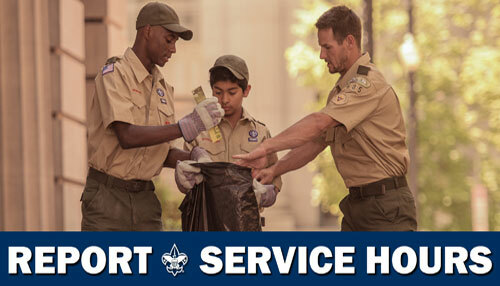 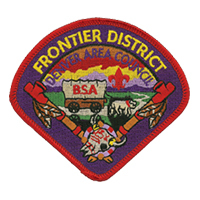 $15 to cover the cost of the "Den Chief Handbook", snacks, Den Chief Patch, and Trained strip.